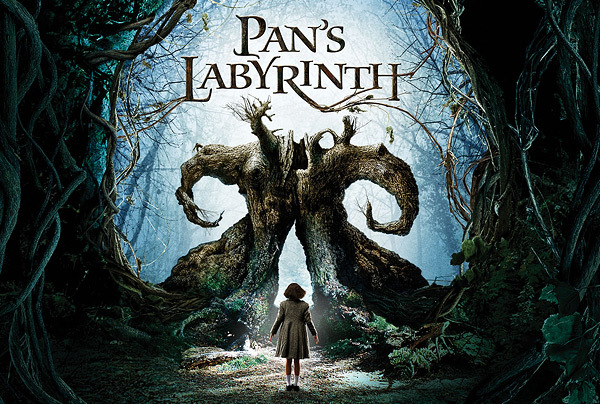 The early critical response to Pan's Labyrinth was strong, and now that I've seen it, I can add my voice to the chorus of admiration. The audience word-of-mouth for this movie is going to be off-the-charts. It's magic. One thing Guillermo Del Toro has shown in his film career thus far is an ability to conjure the sensual and the dark. With this movie, he's blowing up before our very eyes. It's tough to shake that lullaby from the soundtrack from your head. You can hear much of the soundtrack by just clicking through to the official website.